Powermatic Associates is the authorized distributor for CKD Pneumatics throughout Northern California, Central Valley California, Austin, San Antonio, and throughout central and south Texas. 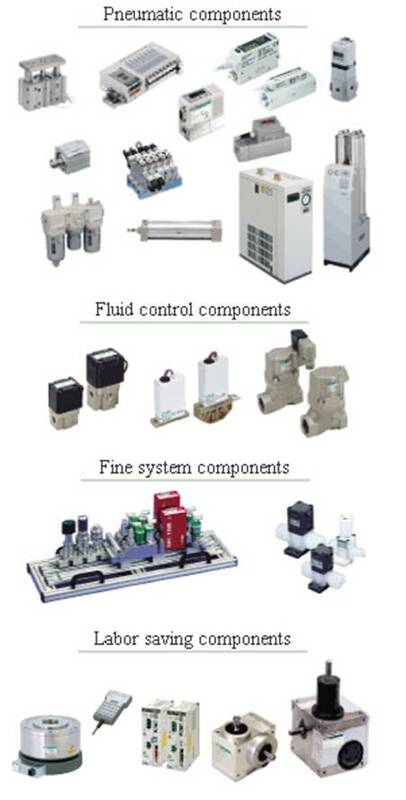 Pneumatics are the muscles in automation systems and automated machines. Where logic and electronic signals need to be translated into physical linear movement it is usually compressed air, pneumatic valves and pneumatic cylindars that are utilized. 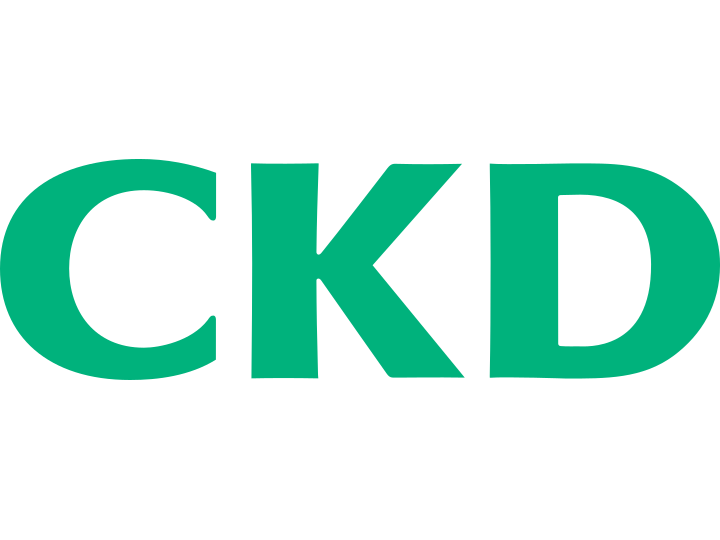 Powermatic Associates is a distributor for CKD Corporation whose main product offerings are pneumatic components, semi conductor process components, indexing units, dryers, and general-purpose valves. These products are utilized in a wide variety of manufacturing environments, from the automotive industry to semiconductor manufacturing.